PIERRE, S.D. – With the 2017-18 school year underway, Gov. 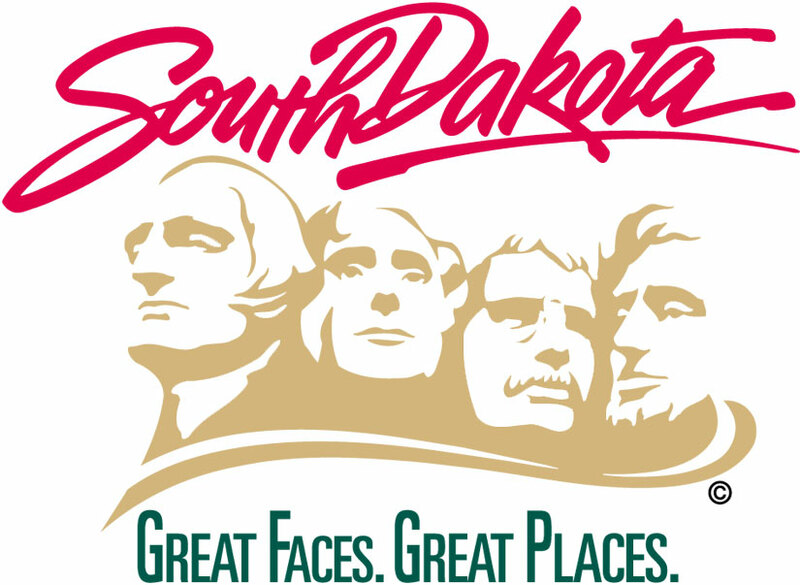 Dennis Daugaard has proclaimed September Attendance Awareness Month. Students who are chronically absent are at risk of dropping out of school, according to the state Department of Education. By 6th grade, chronic absenteeism is a proven early warning sign for students at risk for dropping out, and by 9th grade, good attendance can predict graduation rates even better than 8th grade test scores, added Secretary Schopp.